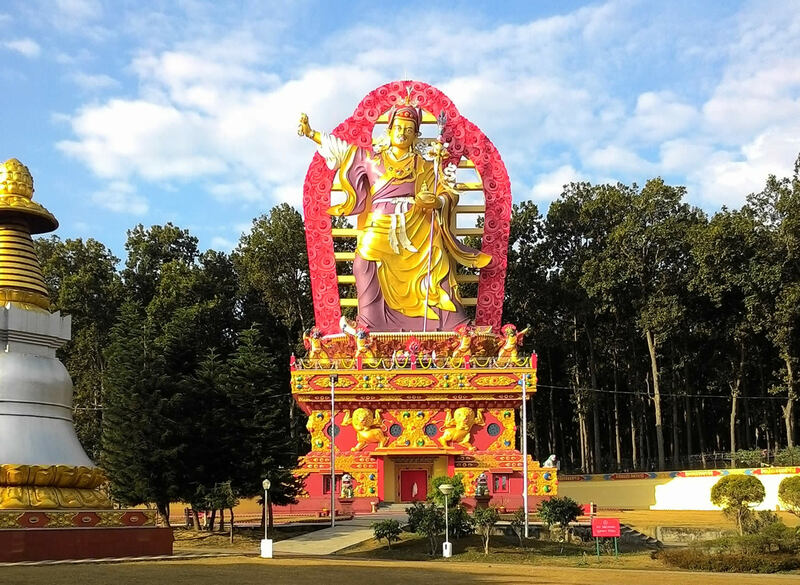 During this year of the Fire Monkey — the auspicious year in which the great Guru Padmasambhava manifested as the Lotus Born 13 centuries ago — Mindrolling International and its worldwide sangha undertook numerous sacred and inspiring activities in India and abroad. 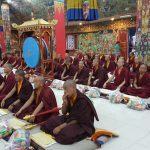 As always, Mindrolling Monastery remained completely filled with all of the annual activities and numerous drubchens. 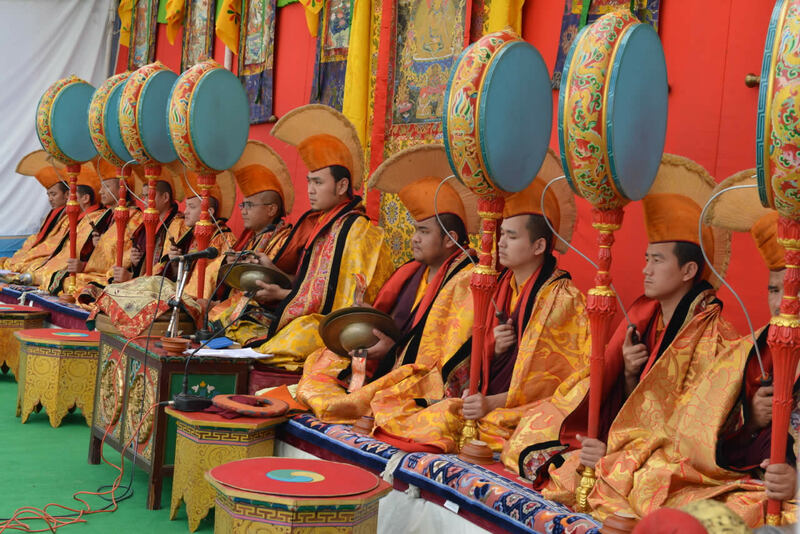 Beginning the year with the first sacred drubchen, on the 16th of February (the 8th day of the 1st lunar month), the seven-day Thugje Chenpo drubchen commemorated the parinirvana of Kyabje Mindrolling Trichen Gyurme Kunzang Wangyal. 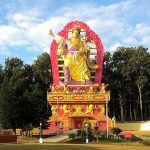 One of the most important termas of Chögyal Terdag Lingpa, this drubchen is considered to be of immense importance for the Mindrolling lineage and one of the most renowned and profound transmissions within the Nyingma school. 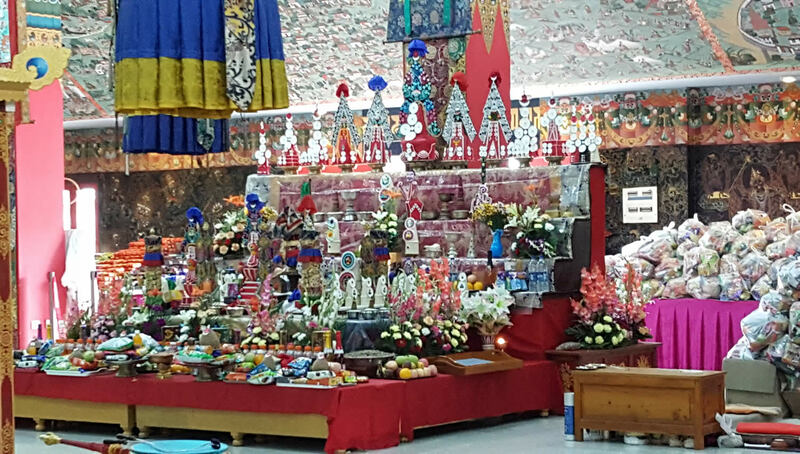 Among the many sacred annual events, the Tse Chu Chenmo is renowned throughout the Buddhist world as one of the most important ceremonies. 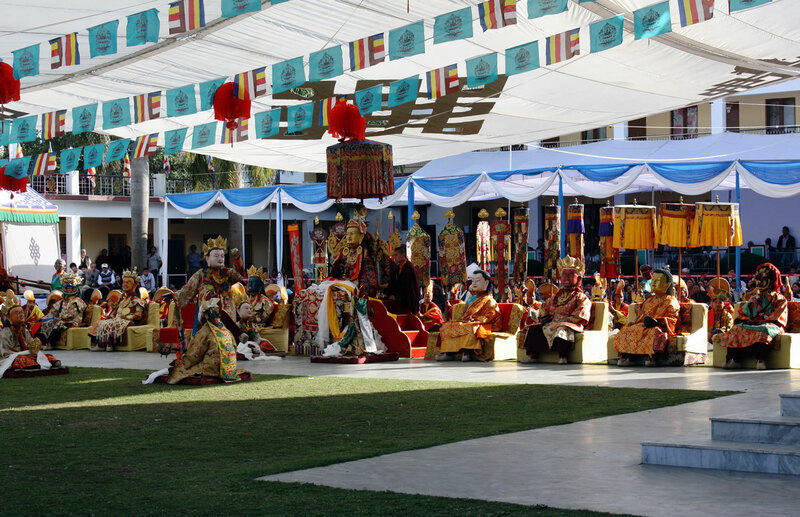 Held in 2016 on the 18th of March (the 10th day of the 2nd lunar month), monks of Mindrolling performed the Great Tse Chu Cham. 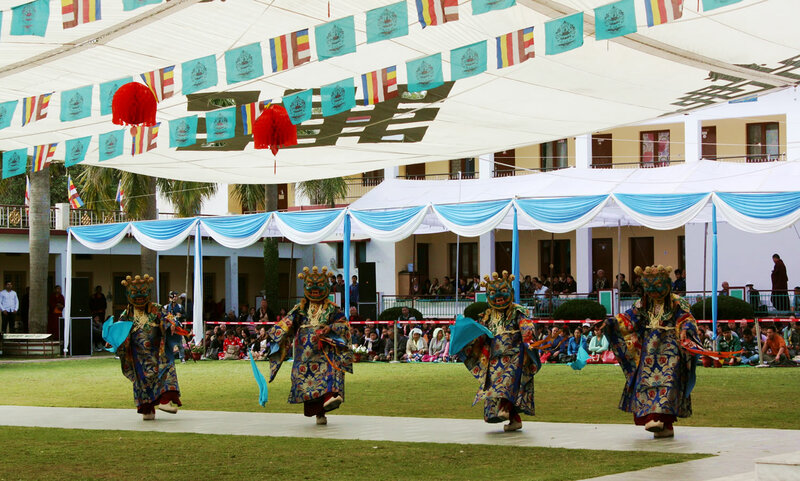 This spectacular ritual dance, revived by Terdag Lingpa in the 17th century, celebrates the day Guru Padmasambhava manifested as the Lotus Born in the 8th century. 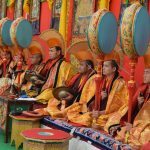 The entire awe-inspiring ceremony was attended by many rinpoches and tulkus, with visiting dignitaries from local government, hundreds of monks, nuns and practitioners from around the world, and thousands of people from the local community. 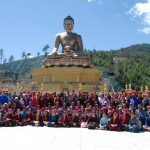 Five days after the wonderful Tse Chu, over 180 members of Mindrolling International’s sangha of monks, nuns and lay practitioners embarked on an incredible pilgrimage to Bhutan, visiting the sacred sites blessed by Guru Padmasambhava. 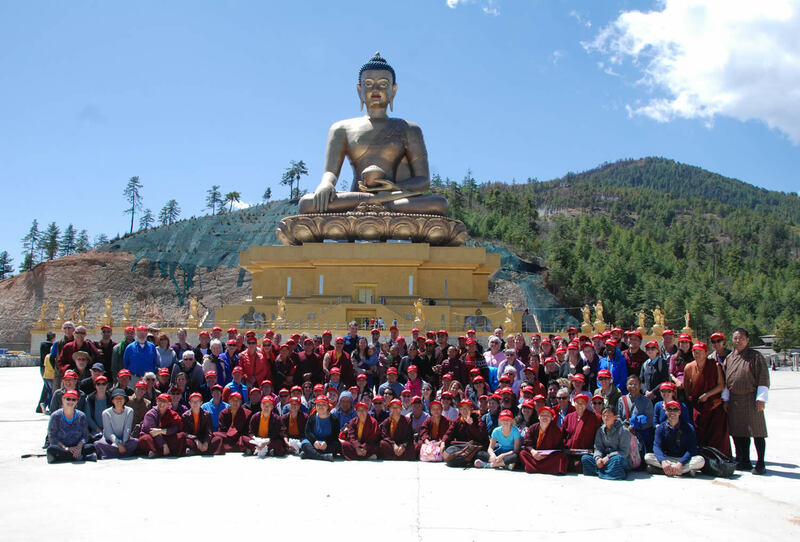 Guided with great care by Her Eminence Mindrolling Jetsün Khandro Rinpoche, and blessed with the presence of the entire Mindrolling Ladrang, this group traveled and practiced together in harmony and with tremendous joy from the 23rd of March to the 4th of April. 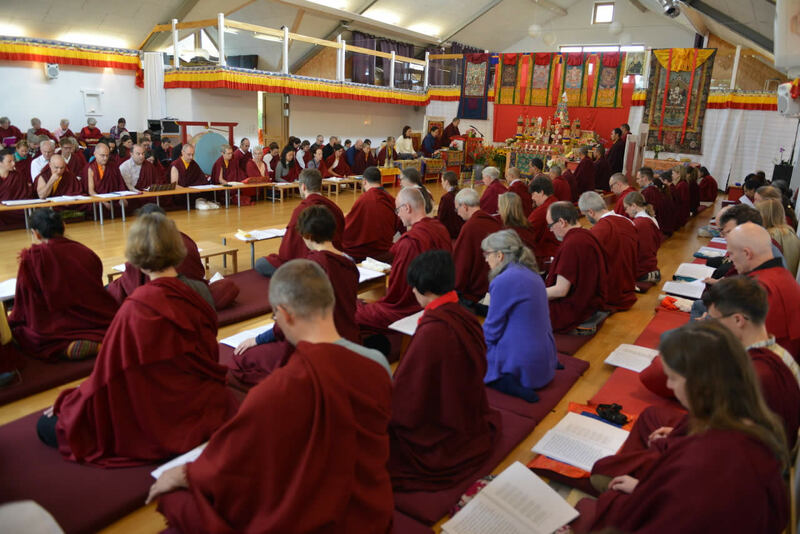 Following a flurry of activities in the summer and early autumn that included many sacred ceremonies in India and abroad, over 200 sangha members from around the world came to Oberlethe, Germany, on the 24th of October for an inspiring five-day drubchö of the Minling Dorsem. 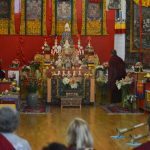 This first Mahasangha Gathering of Mindrolling International’s sangha was blessed with the presence of Jetsün Khandro Rinpoche, Minling Sangyum Kushog, Jetsün Kushog, Dungse Rinpoche, Jetsün Rinpoche, Ven. 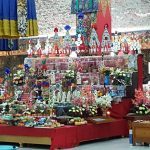 Tulku Ngawang Jigdral Kunga Rinpoche, Ven. 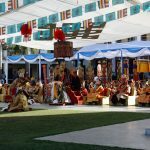 Tulku Dakpa Rinpoche, Ven. 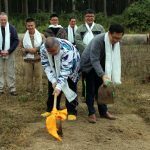 Lama Thinley Gyaltsen, Ven. 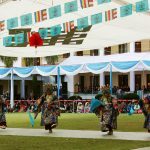 Löpon Namdrol la, Ven. 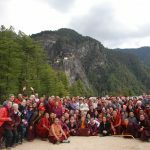 Lama Riga la, Anila Choenyid and many other monks and nuns and resident teachers of the international Mindrolling sangha. 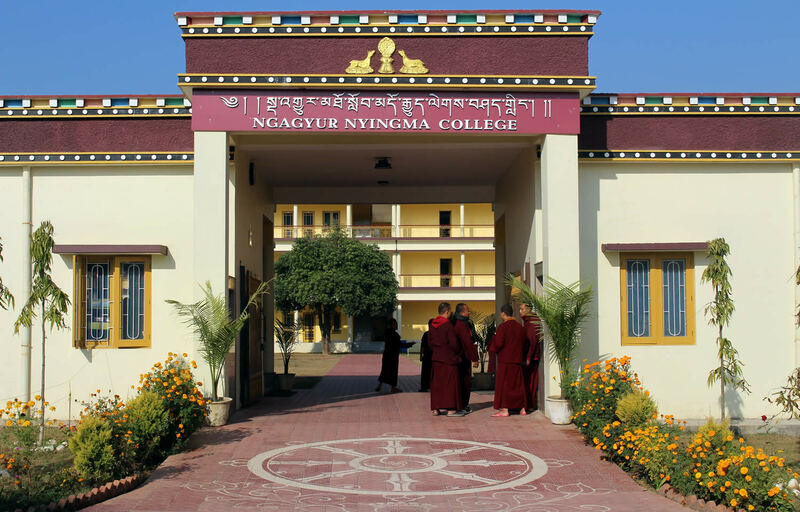 Amidst all of these inspiring and profoundly sacred activities, and in addition to the many ceremonies and drubchens taking place at Mindrolling Monastery each and every month, two projects came to completion here in India — the renovation and expansion of Ngagyur Nyingma College under the direction of Kyabje Khenchen Rinpoche, and the creation of a breathtaking Guru Padmasambhava statue. 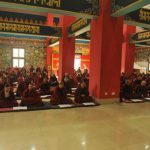 In Sikkim, the project of constructing the great Zangdok Palri Monastery began under the direction of Kyabje Khochhen Rinpoche. 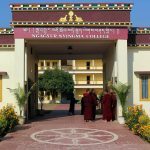 In Dhondup Ling Tibetan Colony next to Mindrolling Monastery, the renovation and expansion of Minling House was also completed, creating a wonderful oasis of many facilities that include additional guest housing, restaurants and cafes, and a beautiful community-events area. 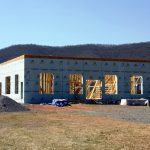 In Stanley, Virginia, construction of Mindrolling Lotus Garden’s new temple, Mindrol Gatsal, continued. 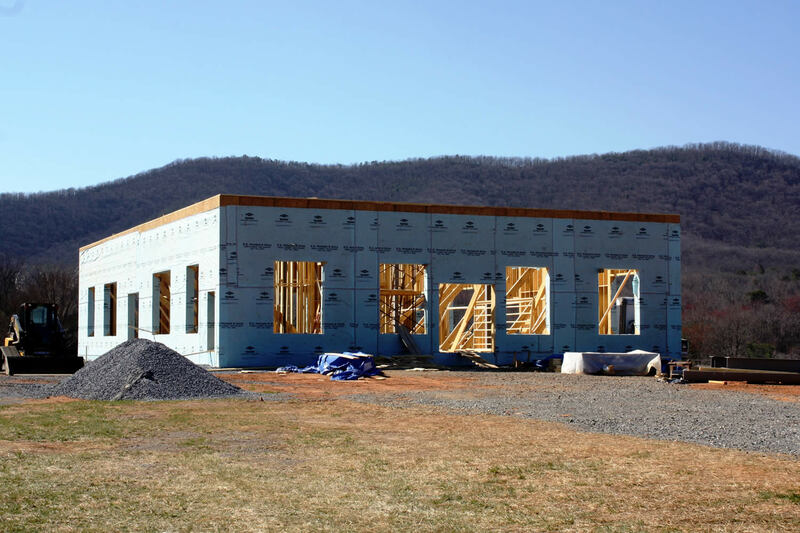 As of January, work on the walls for the first floor was underway. 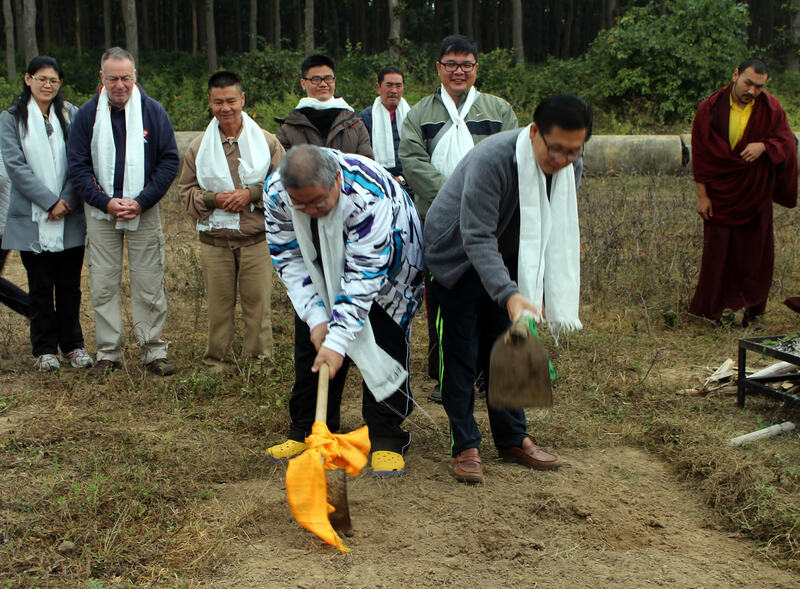 One of the last ceremonies of this auspicious year of the Fire Monkey was the groundbreaking ceremony for the Mindrolling International meditation center, which took place under the direction of Jetsün Khandro Rinpoche on the 25th of December. 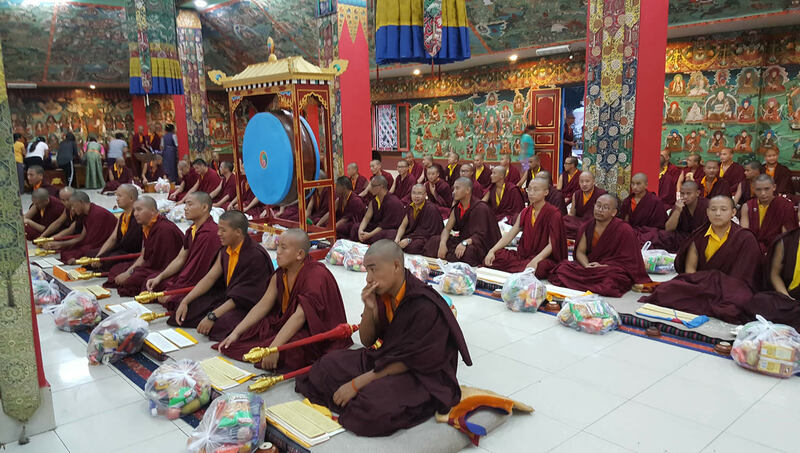 The visiting delegation of members of the Malaysia Mindrolling Sangha — the patrons of this project — joined the rinpoches, monks and nuns of Mindrolling on this auspicious and happy occasion. 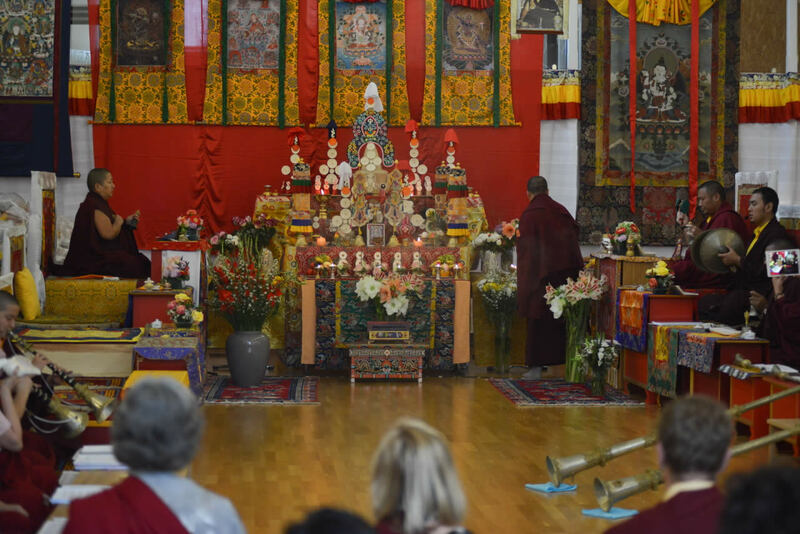 From the 15th of January to the 21st of February, more than 50 of Jetsün Khandro Rinpoche’s western students gathered from around the world at Mindrolling Monastery for a five-week intensive retreat. 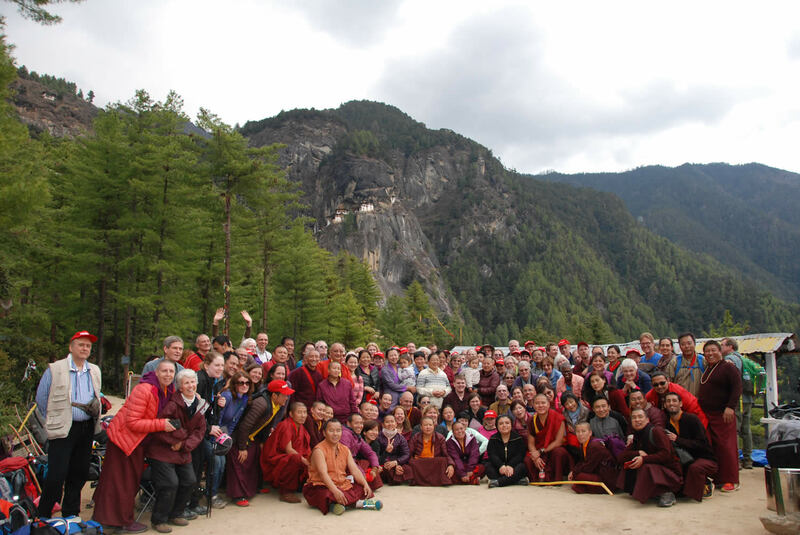 These fortunate practitioners were deeply grateful for the opportunity to strengthen their practice in the sacred environment of Mindrolling Monastery and receive precious teachings and precise guidance from Jetsün Khandro Rinpoche throughout the retreat. 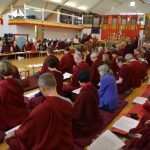 The International Mindrolling Sangha remains eternally grateful to Mindrolling Monastery for the continued downpour of sacred blessings and activities.